Would I be able to fit the lock through the second or third link to shorten the chain, or do I have to use the end links to lock it? We tested this, and yes, you can get it to fit but it's tight and requires some jostling. 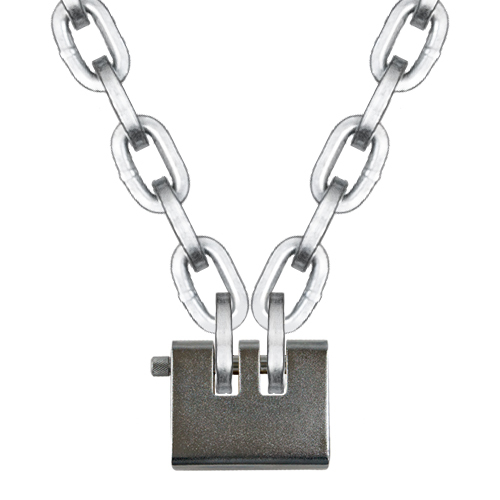 Will this chain go through a 1 inch hole? 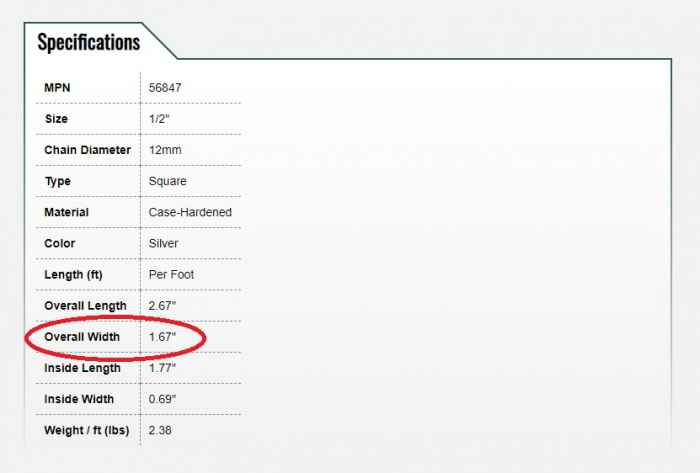 No, this chain is 1.67" wide, so it will not fit through a 1" hole.